"Suffer the Children is a comprehensive and accurate assessment of what needs to change in the practice of pediatrics. It should be read by the directors of every pediatric training program". Pediatrician and author, "Coping with a Picky Eater: A Guide for the Perplexed Parent"
The most dangerous place for children to visit are not schools or playgrounds but doctor's offices and hospitals. 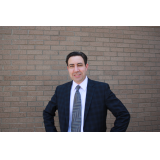 A Board Certified pediatrician with over 15 years of experience exposes the darkest secrets of his profession. Far from being the lucid application of scientific principles in the patient’s best interest, the practice of Pediatrics is often driven by the fear of lawsuits and the desire to please parents; hampered by human fallibility and time constraints; and tainted by conflicts of interest and greed. Unnecessary tests are routinely misinterpreted, leading physicians to label children with incorrect diagnoses, and to submit them to needless, harmful treatments. Too often, childhood health problems are approached with a breezy lack of discipline and a want of diligence. 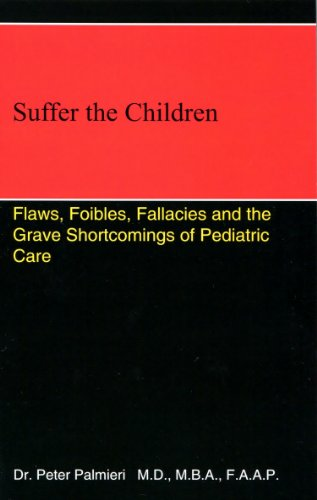 Suffer the Children is an eye-opening confession, a candid portrayal of the unsatisfactory state of affairs in pediatric care, revealing the wide gulch that separates evidence-based precepts from the actual practice of Pediatrics. It shows how doctors routinely mismanage the most basic problems that bring children to their attention and catalogues alarming misconceptions held by many pediatricians. 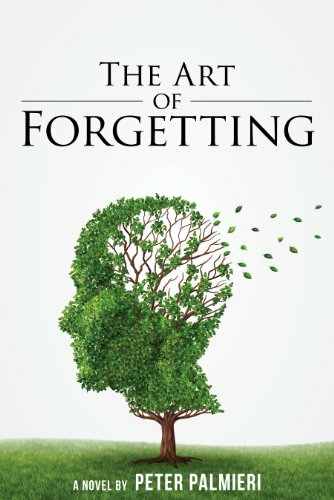 The book reveals common errors resulting from flawed thinking and it exposes unscrupulous practices based on financial conflicts of interest. Finally, it offers a road map to improve the quality of pediatric care while providing practical suggestions for parents to avert medical misadventures with their children.